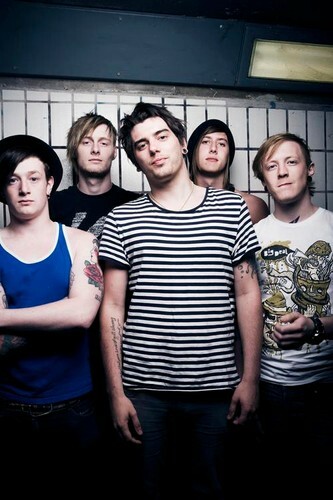 Deaf Havana are an English alternative rock band from Hunstanton in King's Lynn, Norfolk in the UK. The band was formed in 2005 at the King's Lynn campus of The College of West Anglia. The band's early releases along with constant touring developed a strong fan base in the UK music scene.